Quaid Villas in Bahria Town Karachi | Builds Spaces with High-Quality Features! Bahria Town builds spaces with high-quality features and arresting exteriors that offer a perfect balance of quality and value.Quaid Villas, Bahria Town Karachi! 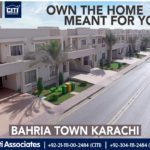 Quaid Villas, Bahria Town Karachi – Many families are living and enjoying lifestyle community features. Ready for Possession. 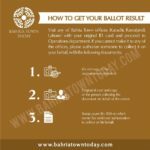 Get Bahria Town Karachi Balloting Updates on Your WhatsApp! 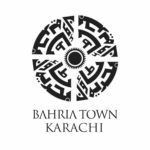 Bahria Town Karachi is going to hold next balloting on 10th May 2018. 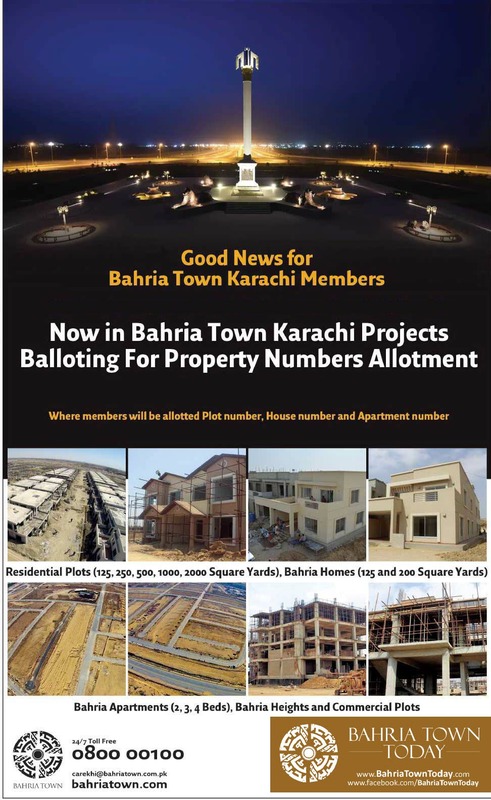 Bahria Town will include all old files in the new balloting, except for those which have pending installments. 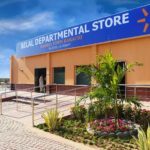 Bilal Departmental Store opens at Bahria Town Karachi located in Commercial Area of Precinct 2 which consist of 200 Yards Quaid Villas and 150 Yards Iqbal Villas. From grocery to fresh fruit, vegetables and bakery, all your necessity are now available at one place. 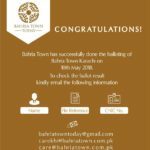 Bahria Town Karach is a Living Community Now! 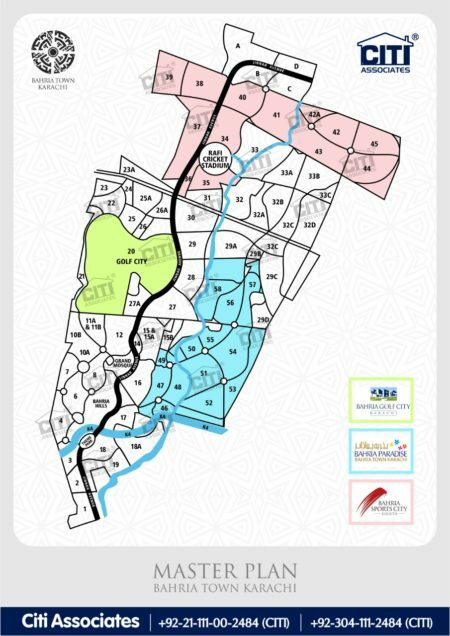 Bahria Town Karach is a Living Community Now!. Quaid Block possession handed over and many families living there, Iqbal Villas possession hand over soon. 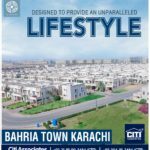 Bahria Sports City Karachi | Villas are Ready for Possession! 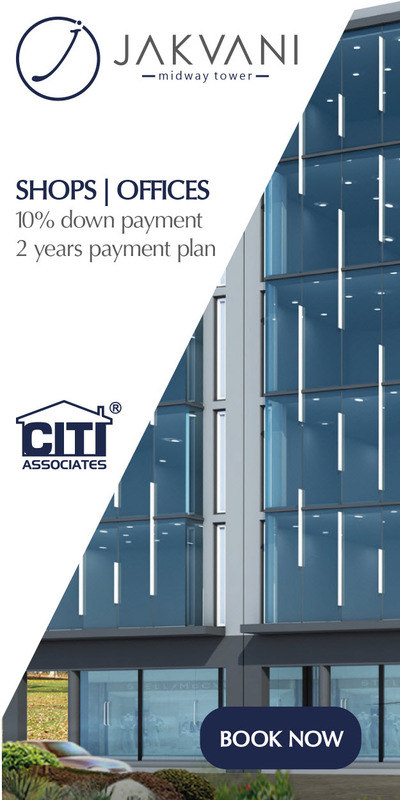 Bahria Town International Hospital Karachi – Providing an Ultimate Healthcare! 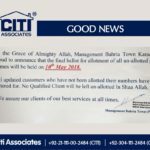 Jawaid Ali on Bahria Sports City Karachi | Villas are Ready for Possession!